A dental filling repairs cavities, but can leave flashes of metal in your mouth.  In Mequon, Wisconsin, expert dentist Michael Kim, DDS, offers composite dental fillings, which can be matched to the natural shade of your smile. Call his office, or book an appointment online to take advantage of fillings that preserve the natural look of your smile. Who needs a dental filling? If your tooth is decayed or damaged, a dental filling can restore your oral health and function. If you have mild to moderate tooth damage due to decay – in the case of a cavity – or if your tooth has minor fracturing or chipping, a filling can restore its strength and integrity. A filling can help prevent further decay or damage. Traditional amalgam fillings are made from a mixture of mercury, silver, tin, and copper. These are a proven treatment for cavities or damaged teeth and long-lasting but are noticeable when you smile and can trigger allergies in some people. Composite fillings, or resin composite fillings, are crafted from ceramic and plastic. The resin mimics the appearance of your natural teeth, so they blend right into your smile. You may know composite fillings as “tooth-colored” or “white” fillings. Composite fillings don’t make your dental work obvious and are easily applied in a dental visit. They also preserve the maximum amount of your tooth during treatment. Because resin is flexible, Dr. Kim needs to do less drilling to get a fit for the filling. What should I expect during a filling procedure? When you decide a filling is the best step for your tooth, Dr. Kim numbs the area around the affected tooth with a local anesthetic. He then uses a drill or laser to remove the decayed part of the tooth. He cleans the cavity of any bacteria and debris to prevent further infection. For a tooth-colored filling, Dr. Kim applies the resin layers to “fill” the tooth. Each layer is treated with a special light to cure and harden the material. Dr. Kim then shapes the composite material to match your natural teeth and polish it to even out your bite. How do I decide what type of filling is right for me? 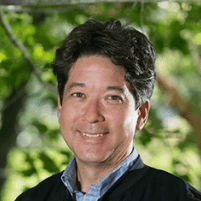 Dr. Kim can help you decide what type of filling – traditional amalgam or composite – is right for you. The location of the tooth to be filled, the severity of the decay, and cost can all influence your choice. To get fillings that match your smile, call the office, or book an appointment using the online agent.